Hey Ladies! Can you believe it’s December, like the year is about to come to an end. 2017 is about to go forever! I still remember what I did and what I ate on new years day, feels like it happened yesterday… Whew! How time flies though. the last month of the year, the line just before you cross into 2018, the bottom pot of 2017. Before I go right into it I have exciting news for you! This month we’re going to blog every single day, till the last day of the month! Did I just hear someone scream and do a twirl… lol. And it’s going to packed with so many amazing things, you remember we did this last year, this year is going to be so much better.. loads of info about what to do during this season, fun facts, recipes 😍😍 (confirmed foodie here), keeping fit in this season with yummy food flying everywhere Whew! And loads more!! So make sure to turn on your notification, subscribe at the bottom of the page so you get an email notification when the post is up! Or just come here everyday and you’ll see a new post. 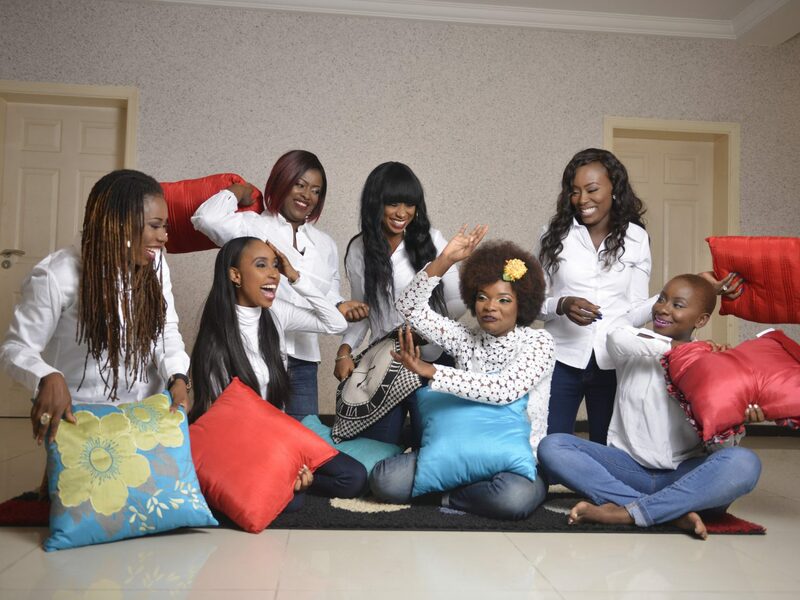 Don’t worry we gat you! I’m so excited about this month… not just because it’s December or because we get to celebrate Jesus’s birthday! Lol.. I’m mostly excited because it’s a chance for me to get everything that I’ve been promised in 2017 just before the year ends. Every word God has spoken to me, every word that has been spoken over me! Every promise I know is mine!! 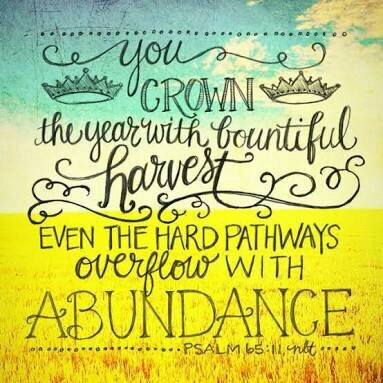 Psalms 65:11 says that he would crown your year (2017) with a bountiful harvest, and your paths drip with abundance, the NLT version says overflow with abundance! Darling, there’s an overflow of abundance that’s about to come your way this month. God’s word to us at the beginning of this year was “I’m a living miracle”. I don’t care how the year has been or how things may have turned out. Things may not have turned out like you expected or things may have turned out absolutely great! But I’m here to tell you there’s more! Someone say to your neighbor, there’s more! (Preaching mode activated 😆). We are at the finish line, just about to cross it… the pot has been full of yummy Jollof rice, and it looks like it’s about to finish. But guess what it’s the bottom pot that’s the sweetest. Sweetie it’s not over until God says it’s over. Don’t loose faith, don’t loose hope, still be expectant. He’s an expert in last minute miracles. You’re gonna be surprised this month! Whatever you’re believing God for is going to come to pass. I can’t contain my excitement. Whoop! This month is gonna be super! Lovely! I receive it. Amen! I woke up to this exact scripture this morning. God is awesome.